Half ounce cast gold ingot. 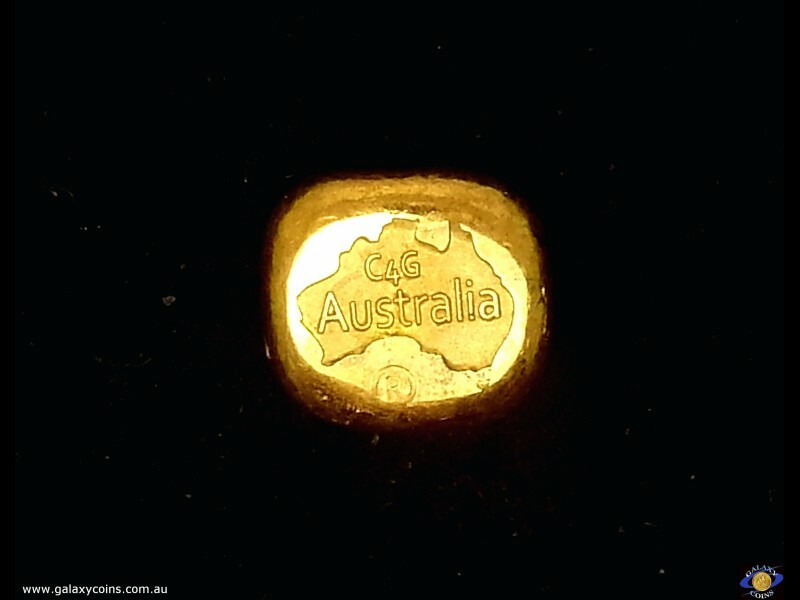 C4G Australia 99.99 fine gold. Lay-by Available - Galaxy Coins Online store for coins from around the world and nuggets for investor and collector. Half ounce cast gold ingot. 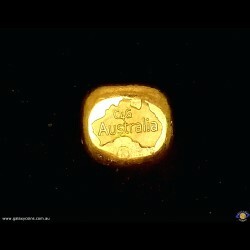 C4G Australia 99.99 fine gold. Lay-by Available The Material Content is 99.99% Gold with an approximate weight of 15.55175 grams.